The Show for larger scales covers O Gauge, G Scale, Gauge 1 and 16mm and more.. see live steam, gas & coal fired locomotives. The exhibition attracts enthusiasts from all over the UK. 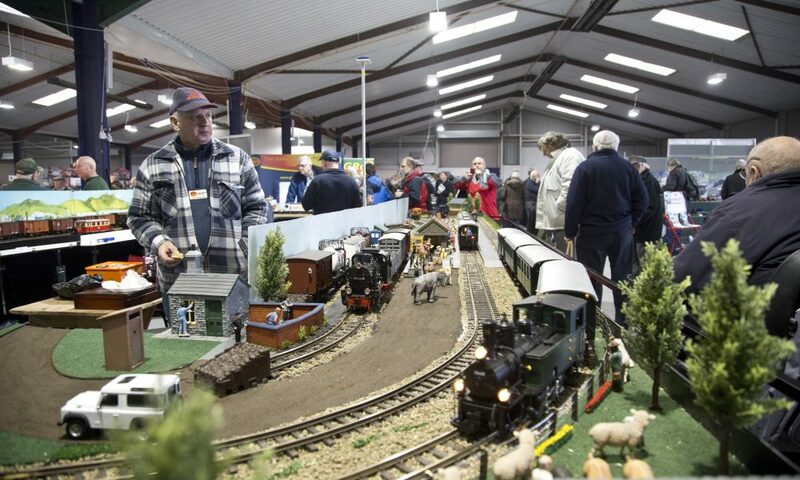 The event provides inspiration if you are planning your garden railway and has all the ideas you could possibly need. Children under 5 FREE when accompanied by a paying adult.